This is the beginning of a revolution in veterans' advocacy. 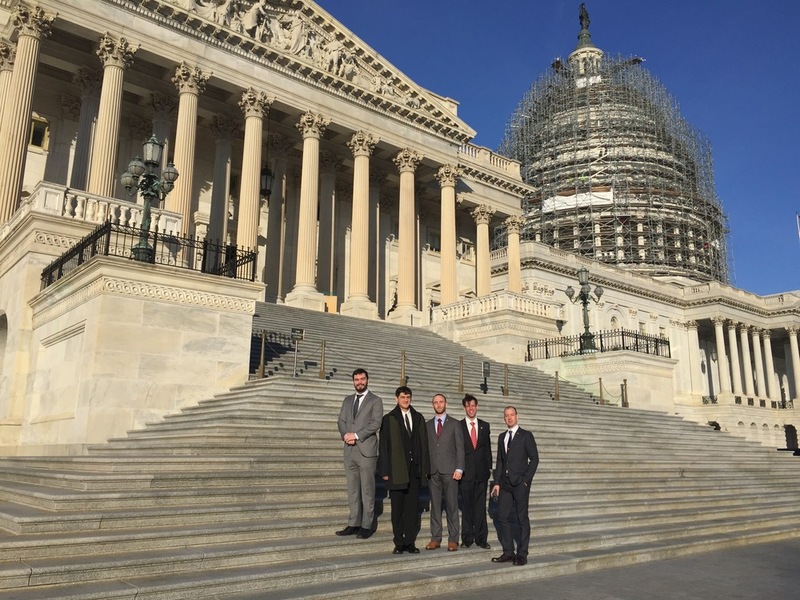 In January 2016, a team of five Veterans, led by Kristofer Goldsmith, stormed Capitol Hill to inspire legislation which would help veterans who had unjustly received less-than-honorable discharges as a result of symptoms of Post-Traumatic Stress Disorder, Traumatic Brain Injury or Military Sexual Trauma. Over the course of a week of hands-on experience, each veteran learned to transform the leadership and teamwork skills that they learned while in the military into effective advocacy techniques. In just five days on Capitol Hill, these veterans inspired the introduction of a new bill in the House of Representatives, the Fairness for Veterans Act (HR.4683). Throughout a week of advocacy training in Washington, D.C., High Ground Vets are exposed to the nation's largest Military and Veterans Service Organizations and they're given a behind-the-scenes look at the lawmaking process. After training is complete, we encourage our High Ground Vets to pursue leadership roles in their local communities so that they can pass their knowledge on to others and work to expand their network and influence. 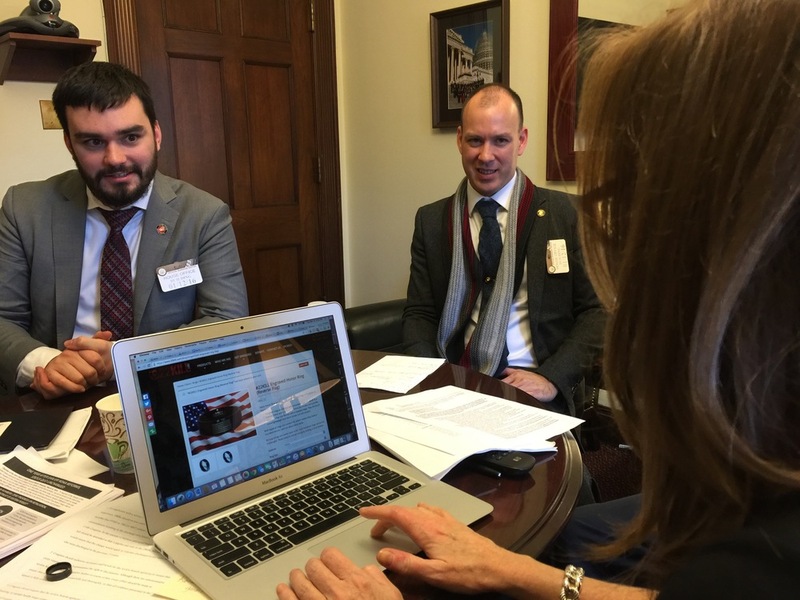 Our goal is to empower veterans to become advocates and leaders in across the country. The first class of High Ground Vets inspired a bipartisan coalition of a dozen Post-9/11 Veterans who have been elected to congress, led by Congressmen Coffman and Walz, to introduce the Fairness for Veterans Act (HR.4683). This was accomplished in part due to a white-paper that High Ground developed called Restoring Honor to Veterans with Invisible Injuries. This detailed report exposed that one-in-ten Post-9/11 Veterans had been discharged from the military without benefits, many of them suffering from PTSD, TBI or MST without ever having service-related conditions properly considered before separation. Restoring Honor provided eleven administrative and legislative reforms to improve the military discharge review process in order to ease overwhelming burdens on veterans and provide for more fair hearings. We expect several of these suggestions to be adopted as official Department of Defense and Department of Veterans Affairs policy in the coming months and years.